If you are planning to throw a birthday party and you are looking for the best place for party in Jaipur then we bring to you the most amazing party resorts in Jaipur which offer the finest party halls in Jaipur beautiful gardens in the city and wonderful birthday party restaurants in Jaipur. These resorts offer attractive birthday party packages in Jaipur to help you throw a perfect bash on your day. They also help you hire birthday party organizers in Jaipur to ensure the best of the arrangements. 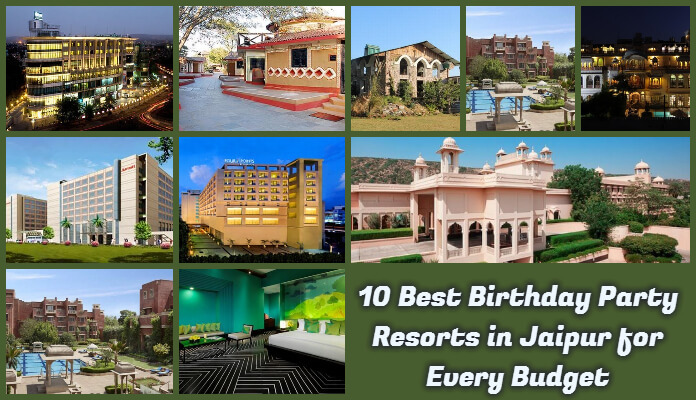 Browse through the most beautiful resorts in Jaipur for birthday party for all budget brackets to make this special day of your life a more memorable one!!! Below are listed the best places for birthday parties in Jaipur which you select based on your choice. 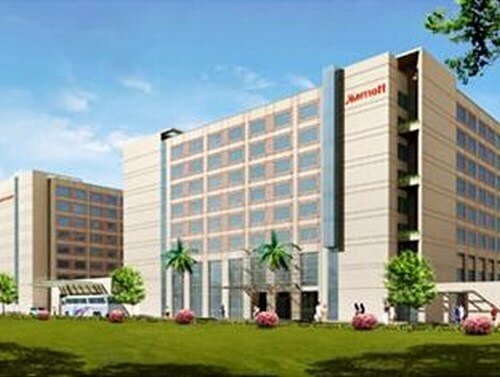 Marriott is a brand in itself. This resort is offers an awesome party place for those who are looking for a budgeted yet royal experience. This place is designed around the traditions of Rajasthan. It offers a delightful menu with wonderful party arrangements for the occasion. This is another budgeted resort in Jaipur. With conventional ambiance and exquisite interiors, this place has a party hall perfect to treat your friends on birthday. With the extensive menu, you can pick the best of the dishes just for your birthday bash. Experience the richness of Rajasthani culture blended with Mughal interiors, lush green gardens of this resort. Make your birthday a special once with this resort which brings alive the historical times in the most exquisite way. This resort in Jaipur is indeed a pocket-friendly place to have your birthday. 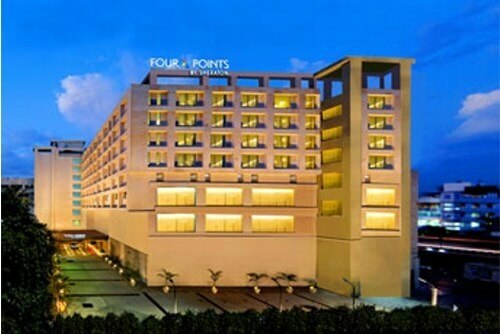 Located at the prime location of the city, this spacious resort offers a wonderful experience to make your birthday bash a successful event. Elegantly stylized party hall and impeccable interiors, this place promises a great experience at comfortable prices. This palatial resort is located closed to Jal Mahal offering a picturesque view. This resort is a perfect blend of best of the facilities and beautiful interiors. This is an amazing resort in Jaipur to make your birthday party more fun for your friends and family. 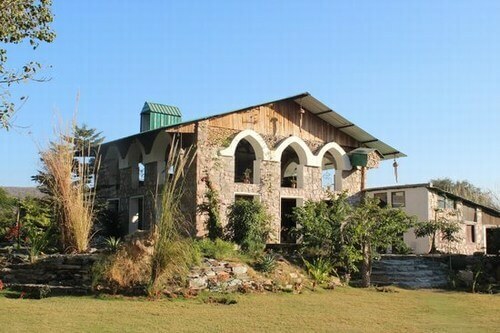 Located away from the hustle-bustle of city life, this resort on Jaipur-Delhi highway is a wonderful retreat. With a mesmerizing view of Aravali Hills and best of the amenities, this resort promises a relaxed party location for your birthday amidst nature. 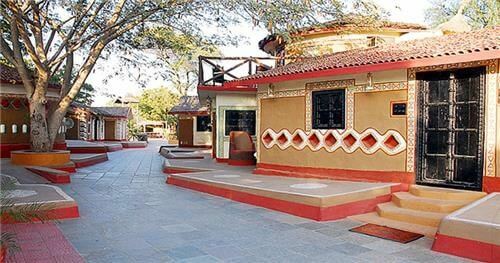 Experience the vibrant Rajasthani culture and customs at this exclusive resort which is a wonderful location to have your birthday party. Have your birthday bash amidst folk rhythms, colorful dances and Rajasthani cuisine which is surely a unique way to celebrate your day. 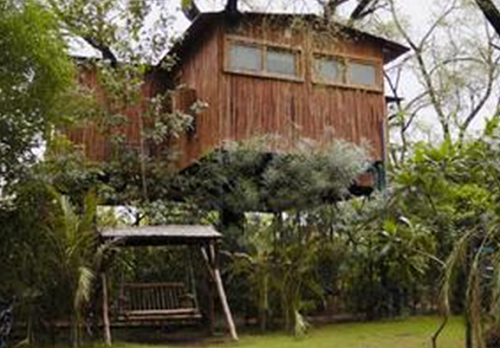 Throw your birthday party at this enchanting resort located on the highway. This resort is the best place to hang out with your family and friends and include in various activities to make your birthday a more special one. 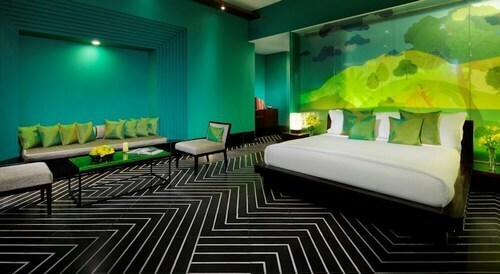 This luxurious resort in Jaipur is a surreal place to treat your friends on your birthday in a stylish way. It offers everything that you need to make your day special and indulge in a wide range of activities. 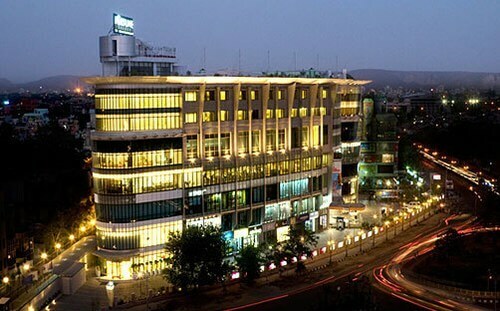 This place is a perfect blend of the old times amalgamated with present day amenities and style. 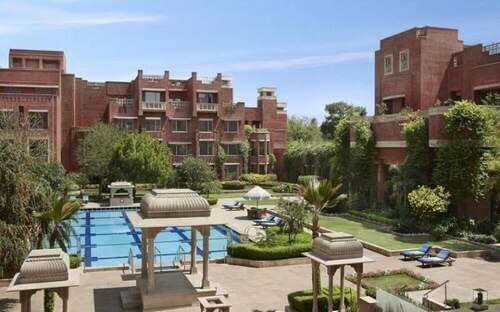 ITC Rajputana is one of the most popular resorts in Jaipur for birthday parties and weddings. 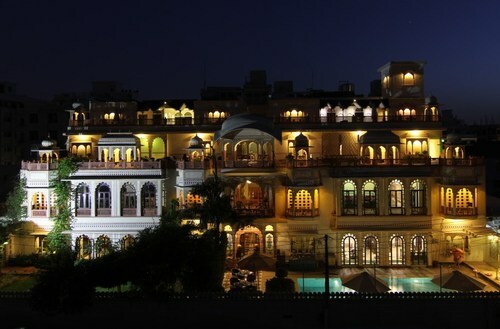 This resort brings alive the richness and royalty of palaces in Rajasthan. And exquisite destination to plan your birthday bash with a vibrant choice of menu. These are some of the most popular resorts in Jaipur where you can plan birthday celebrations in great style. These party destinations in Jaipur promise the best of the experience with their finest services, captivating interiors and delightful menus.